What is the Community Outreach team hoping to accomplish with the sewing class? 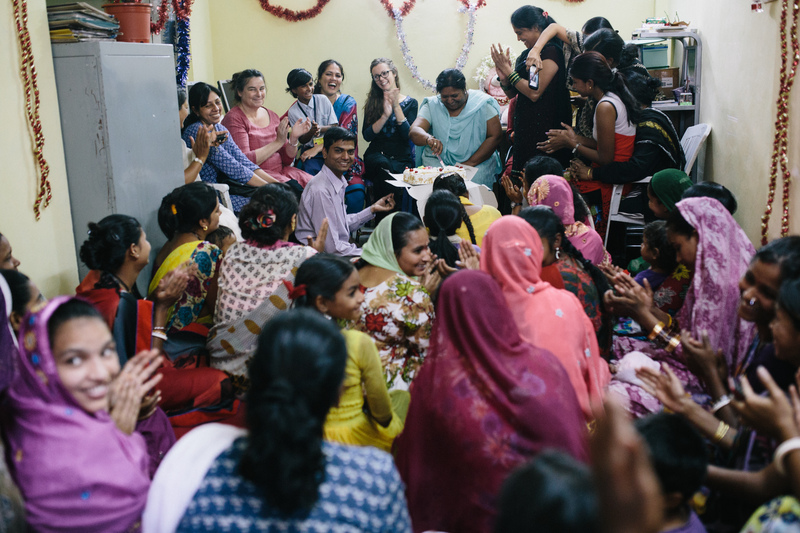 Amelia: The ultimate mission of the sewing class is to help women in the community who weren’t able to complete (or in some cases ever pursue) their formal educations and become economically self-sufficient. We chose a “bag making” course specifically because it gave the women a product to sell while teaching them the basic principles of stitching. 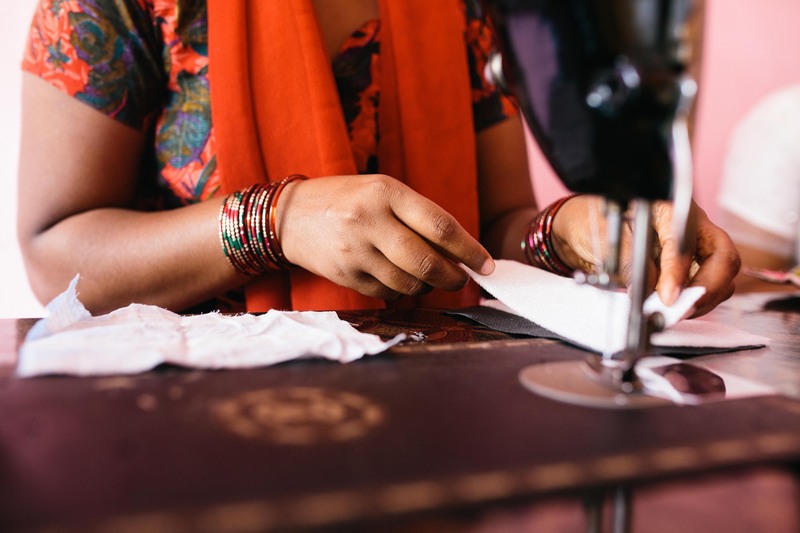 Helping them learn a skill and also coming up with a strategy to help them generate income quickly was key, and bag making struck that balance. Why and how is it needed within the community? 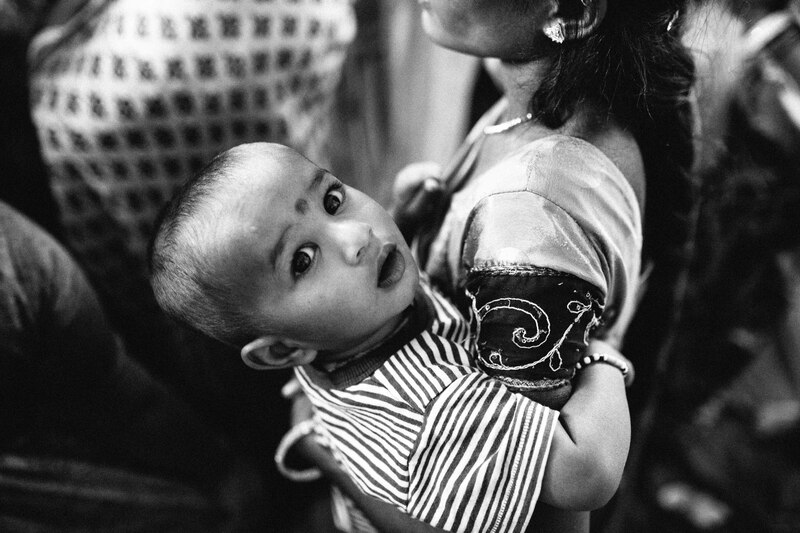 Many women in the community have limited means of income. They often have to rely on their husbands for money which makes them vulnerable to domestic abuse, malnutrition, and a host of other societal issues. 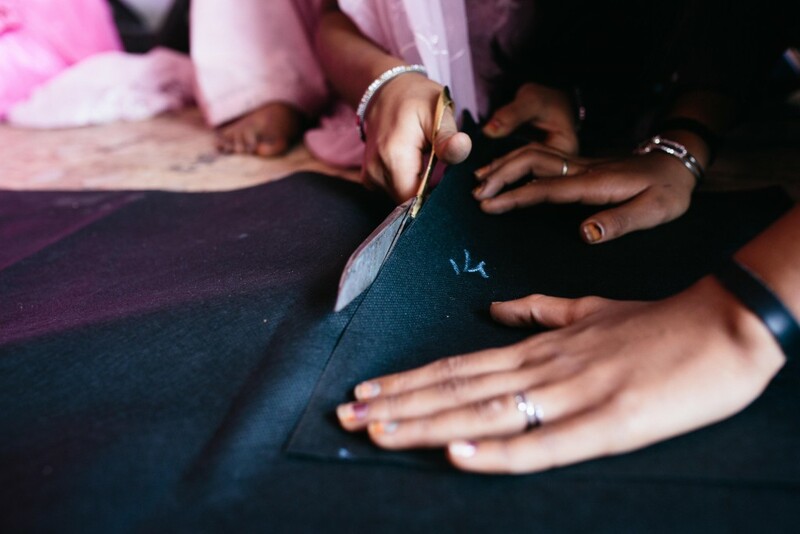 Since women from some of the communities are not allowed to leave the community or work outside of the home, it was important that they learn something they can do at home that is relevant to their daily lives and gives them options for becoming more self-reliant. Ultimately though because women are caretakers, they are likely to invest a lot of their earnings back into their children and household. So we believe that not only will this project empower the women, it will also help uplift the community economically and contribute to overall community well fare. What have been some of the challenges? What have been some successes? Things that people in other parts of the world don’t even think about threaten to derail the project almost everyday. For instance, water only comes to the slum every other day around 10 in the morning. Since women are responsible for household duties, they have to collect the water when it comes. This makes scheduling a challenge, along with coordinating childcare and trying to work around basic demands placed on their time by their husbands and families. Having to collect water in a bucket at set times during the week as a barrier to education is pretty much inconceivable to many people, but it is a serious consideration here. But we’ve had major successes as well. Just the improvement in the women’s skills and their motivation over this 15-day class is impressive. They come for extra practice time despite the challenges and they help each other out because they want to improve. They take their practical exam in a week. Then they will be government-certified and can start taking orders for bags. We are excited for them move forward from the class and start to enjoy the rewards of their hard work. Is the plan to develop this class into an ongoing program? The exact trajectory isn’t set but the goal is for this to become a sustainable initiative where the women continue to develop their skills and earn income. 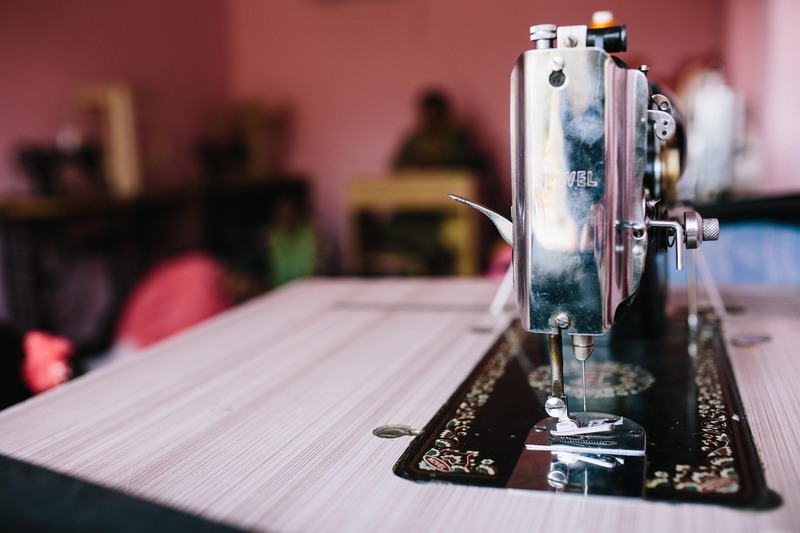 Ideally, we would like to see a group of women take over the day-to-day operations in the sewing room and turn it into a business. But yes, we plan to continue training women in sewing and working with the existing group to develop their skills and increase their earning potential. What have the women been making? 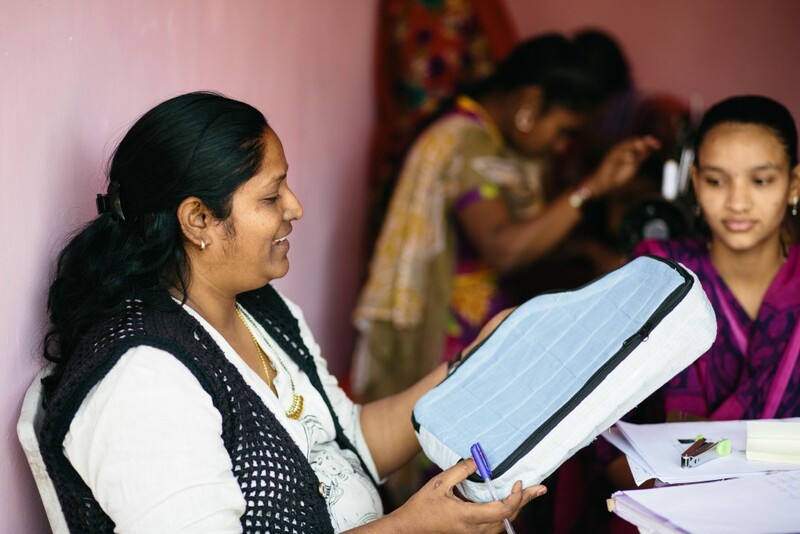 In the class, they learned 10 different bag patterns ranging from very simple shopping totes to more complex patterns for diaper bags, sari blouse covers, and cross body purses. It’s good because they can mass produce the simple bags for quick turn-over but they can also make nicer, more complicated designs and sell them in the markets. What steps will the women take upon completing the class? 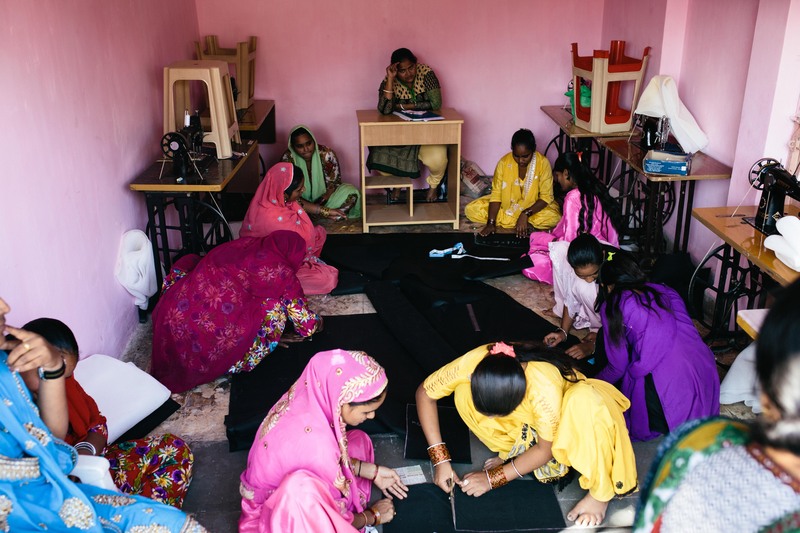 After completing the class the women will take a practical exam which will certify them for sewing machine operation and bag stitching under a government program. We already have an order for 1000 shopping bags for which the women will earn a fair market wage per bag. Like I mentioned before, the women can continue taking orders while working with others in the community to sell their more complicated designs in the local markets. That would be a very strong start while they learn to operate more as a business than a class and we will help them take this venture as far as they want it to go. 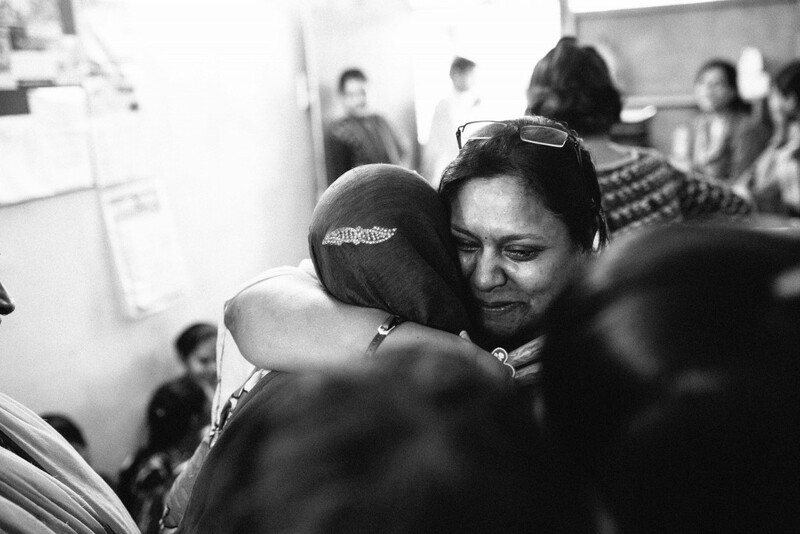 Though we have had our share of recent challenges, our programs are buzzing with activity and excitement. We look forward to all that March will bring!